Every time PAX West rolls around you are guaranteed to see Indie developers stepping forward to show off games and concepts you really can’t find anywhere else. Of the many booths I visited this year, one of the developers that stood out the most to me was Polish company Artifex Mundi. With a team of 150 people working on a number of games across all genres, they came to PAX this year to showcase two games that were not only incredibly enjoyable but carried with them a sobering emotional weight. These were stories Artifex Mundi were passionate about and wanted to tell them while still including humor, problem solving, and creating a truly engaging experience. 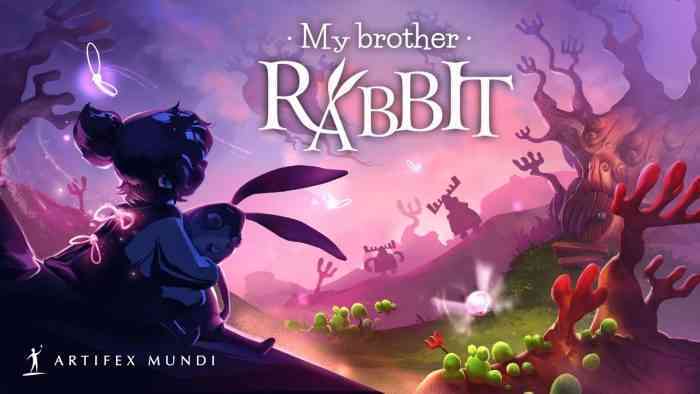 The first title Artifex Mundi had to showcase was My Brother Rabbit, and for those with sensitivity to the feels, you’ll want to prepare yourself as we take a closer look. My Brother Rabbit is a point and click style game with a deeply emotional story. The little girl of a typical family has fallen very sick. With her trusty plush rabbit in hand, her brother comforts her by telling her the story of Rabbit and his friend the Flower. Flower has fallen ill, and Rabbit is there to help her. You’ll play the game guiding Rabbit through the environment as he helps Flower try to get better. It’s an escape as the kids use their imagination to get through this incredibly difficult time for their family, and yet the game itself is full of the kind of hope these kids need. There is no dialogue to the game, instead using visual cues and imagination to manipulate the environment. In the demo I played, Rabbit needed to get out of his hole to see Flower up above, but his ladder was missing a few rungs. Investigating his home, I found creative solutions to create steps like using a curtain rod, a rake, and so on. The art style is inspired by and made to closely resemble children’s books and the painstaking detail really shows through. The presentation of the game right from its opening cinematic pulls you in – you want to know what happens to the sister, you want to be there to save her in the end. My Brother Rabbit is about imagination, love, creativity, and a little bit of real despair. I can’t wait to see the finished product when it hits PC, PlayStation 4, Xbox One, and Nintendo Switch this Fall. The other title Artifex Mundi showed off this year is Irony Curtain: From Matryoshka With Love. Another point and click title, this one has a very different tone but again uses humor to address a very serious and historically significant time. 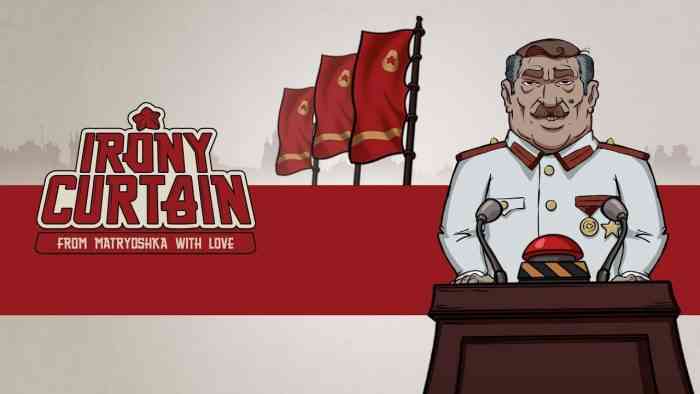 While its a greatly enjoyable experience, the game strikes a cord with its Polish developers; a number of them know what it was like to be in a communist situation, whether directly or through their family. It’s both a humorous experience and a somber reminder of the past, but it is blended together so well that it doesn’t feel depressing or preachy – it merely informs through satire and humor. You might not get the message at first with its well crafted art style or the delightful dialogue, but the message is there and I am happy I had a chance to experience this project so close to their hearts. Irony Curtain: From Matryoshka With Love is set for release in 2019 and will be available on PC, PlayStation 4, Xbox One, and Nintendo Switch. Artifex Mundi has an impressive library of games to its credit, but these two titles they showed off at PAX West this year are among the most ambitious and heartfelt titles I have seen in a while. 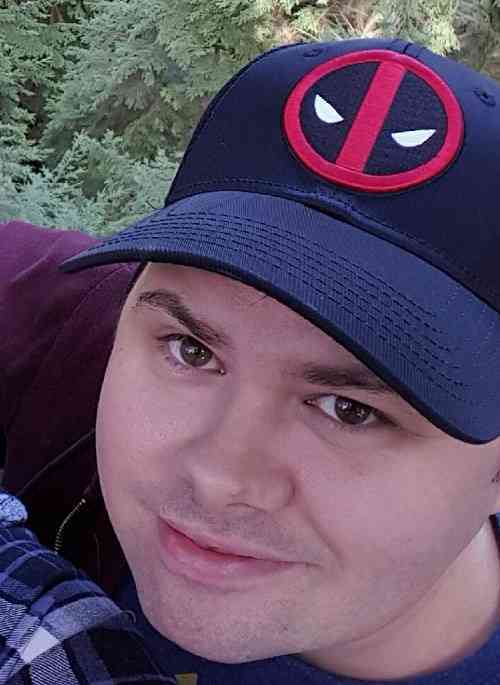 Be sure to check out My Brother Rabbit and Irony Curtain: From Matryoshka With Love and let us know on Facebook, Twitter, or the Comments section below what you think of them.